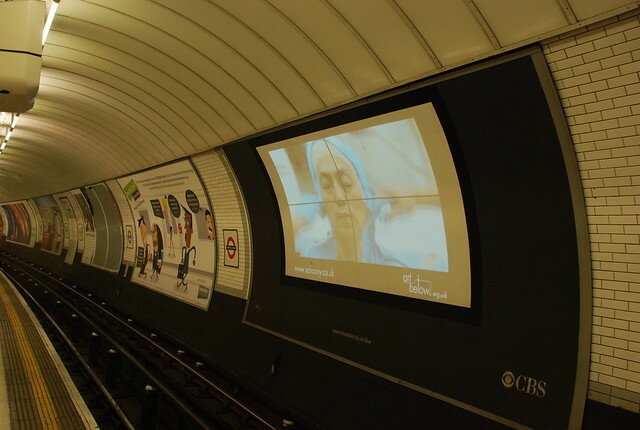 Click on the images above to see the some of the films that will be on display in the tube. 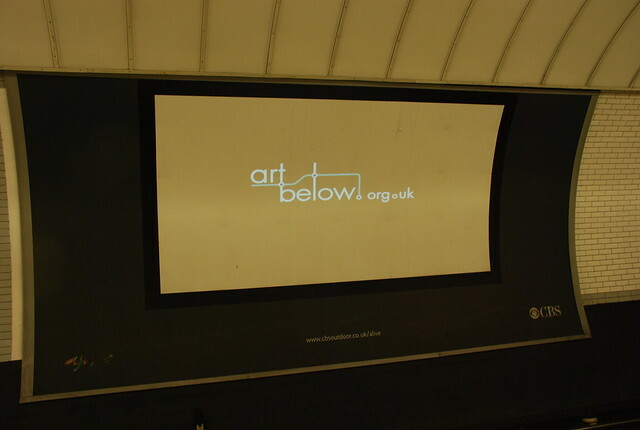 Curated by Art Below "Art in Motion" is a series of short films showing different artists actually in the process of creating their own work. On the 19th April there will be a celebratory launch event of "Art in Motion" at the Future Gallery in Covent Garden, supported by Courvoisier. The Art in Motion showreel will be projected on screen, and artist Johan Andresson's paintings from his 'stolen faces' will be on display.